As you guys might know by now, I’m on a mission to work through my current yarn stash. I’ve got a few odd balls left over from larger projects, and a couple of random acquisitions that I’ve been sitting on for quite some time. I’ve definitely been one for an impulse yarn purchase or two, and I’ve come to learn that it’s not the best way to go about things! There’s not much better than the arrival of some new yarn with the postman, I think we can all agree on that, but what I’ve found that I’ve struggled with is assigning those fun, hastily bought yarns to projects that I really want and love. When you’ve got a ball or two, it can be hard to find the perfect pattern to work it up, that you know you’ll want to wear or use for a long time to come. 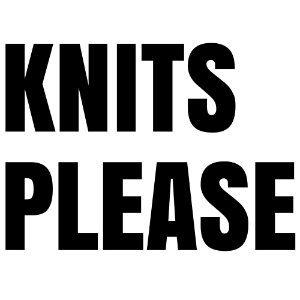 So my plan is to knit through what I’ve got, and then change my approach. I’m starting pattern first, finding the garments and items that I can see myself wearing, that will fit with my wardrobe and compliment the items I already have, all while fitting my aesthetic which has become more and more apparent to me over recent months. With a whole load of can’t-wait-to-makes, I know I’m not going to be short of projects to get started on when my stash-busting is done. And oh, what joy I’m going to have finding the perfect yarn for each one! As you probably know, I’m all about a crop and this jumper is just gorgeous. I’m totally in love with the v-neck back, and I imagine it’ll be perfect for transitional weather. I think it would look gorgeous in a speckled yarn, or one with a bit of a gradient, so I’ll definitely be keeping my eyes peeled for something that fits the bill. Isn’t this just gorgeous for the summer? I’ve been looking for some more knits that are fitting for this season, and this one was a clear front-runner. 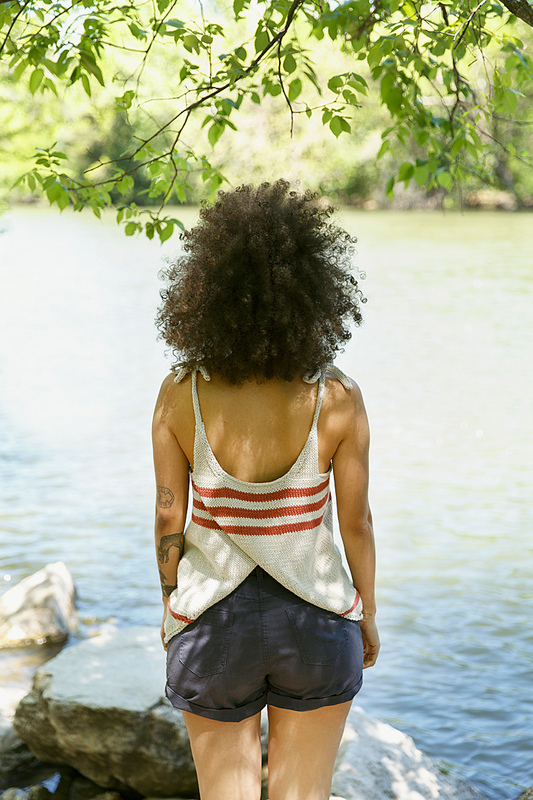 Of course, I am obsessed with the crossover back detailing, but the casual fit, tie straps and super cool stripes all combine to make this one of my favourites and high on my list to be knit. To me, this just looks like the perfect thing to throw on with a pair of jeans. It’s easy enough to wear all of the time, but has plenty of character and style to make you feel put-together. 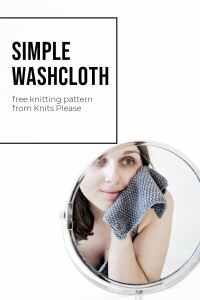 I’m pretty sure this is next on my list to knit, as I’ve got some yarn in my stash that I think will work up great, so I’ve had a sneaky look at the pattern. This will be my first attempt at short rows, but Merel said it’s easy so I’m feeling confident and excited to get started! I am all about this cardigan! The cosiness, the texture, everything about it is amazing! I’ve always struggled to find cardigan patterns that I really like, but this one I can get on board with in an instant! It gets me all giddy just looking at it, so I’ll be booking this one in before the weather starts to turn. I bet I’ll be living in it for the whole of winter! These are just a few of a really extensive, and ever-growing, list of patterns that I have my eye on. While I’d love to jump in and get started on them all, I’m practising being a more mindful knitter, so I’ll enjoy the process one at a time, and revel in the pride of creating thoughtful, gorgeous knits to last. Have you got your eyes on any patterns at the moment? I’d love to see what you’re planning to knit!